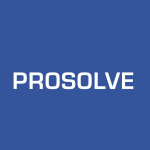 ProSolve Consulting Ltd.Productivity Archives - ProSolve Consulting Ltd. Most of us are no strangers to New Year’s resolutions. At this time of year, we look back on the past, and resolve to make productive and healthy changes for ourselves for the New Year. The most common personal New Year’s resolutions are to lose weight, stop excess consumption, spend more time with family, get out of debt, help others and enjoy life more. However, how many people apply the same personal resolutions to their organization? Just as we have personal improvements we want or need to make, so do many organizations. By applying Lean principles, you can shape up your organization while working on those personal improvements. Improve your culture: In Lean, there are two main pillars. The first is Continuous Improvement. The second is Respect for People. 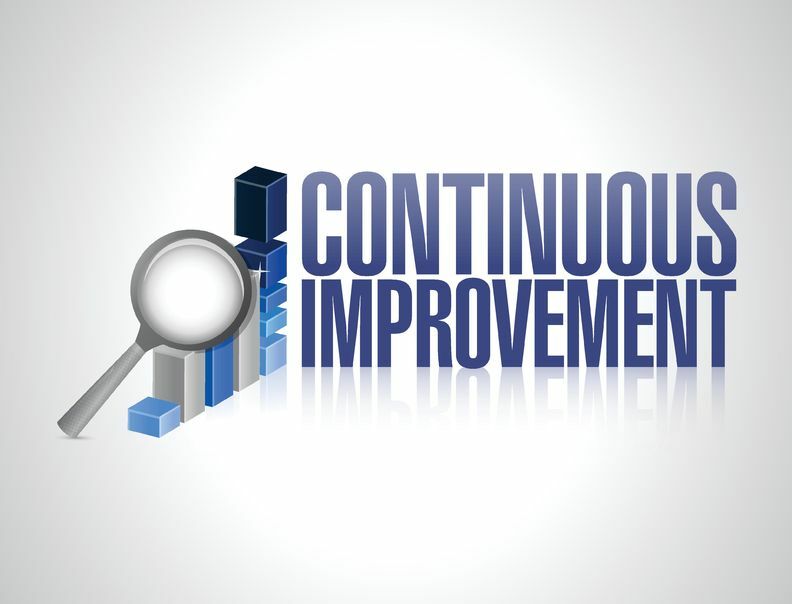 Most Lean projects focus on Continuous Improvement, but this will not truly happen without a focus on people; your customers, your suppliers, and most importantly, your staff. In order for Continuous Improvement to work, you need to create an atmosphere of continuous learning, where people are given the ability and freedom to challenge the status quo, and even encouraged to do so. In 2015, encourage your staff to make suggestions on how to improve their work on a regular basis. This could be anything from getting another hand tool so there is one at each workbench, or providing training on the scheduling software to improve its use. The most important part though, is to actually implement some of the suggestions. 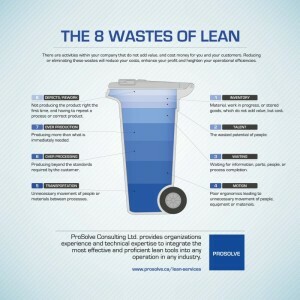 Lose some “weight”: Organizations that have not implemented Lean may not recognize or be able to quantify how much waste they have in their system. You may be surprised to find as little as 10% of your organization’s time is actually spent on value-added activities. Do you have material handling equipment moving pallets of parts between workstations? Is there a lot of work-in-progress? Do staff members have the tools they need when they need them? Are four different signatures required on an order? Do you create reports that no one actually reads? Do staff members spend time fixing errors that others have made? Are skilled staff members being used to their full potential? Be mo re “takt”-ful: Takt time is a common term in Lean. It is the pace at which production needs to work to keep up with customer demand. By examining your customer demand, you can determine your organization’s takt time then work to balance the w ork so each step in the process is close to takt. This, in combination with waste elimination, will reduce the lead time of your process. Full Lean implementation can result in a 25 to 50% reduction in lead-time, which ultimately increases your customer responsiveness. Don’t make the same mistakes: Everyone knows the saying “learn from your mistakes,” but we often don’t do this in our organizations. Many times, if a defect is found in a product, or a mistake is made in shipping, the problem is corrected and everyone moves on. Next time, rather than re-soldering that part (for example), challenge yourself and your team to examine the cause for the faulty solder. Was the flux missed? Is the soldering iron too small or not properly cleaned? Is appropriate training in place? You can use tools like “5 Whys” and fishbone diagrams to really dig into the root cause of the problem. By doing so, you can work on preventing the same mistake from happening again rather than just applying a Band-Aid. Drive less: Material handling equipment and inventory racking are an important part of many operations. However, once material is moved onto the assembly or manufacturing floor, the focus of Lean is to provide each workstation with the supplies they need as they need them. This often means moving raw material, parts and work-in-progress between workstations in smaller batches, and therefore on a cart instead of with the forklift. When Lean is fully implemented in a manufacturing organization, the company can expect material handling savings on the order of 25 to 50%. Just like cutting out that second cookie as part of your healthy eating New Year’s resolution, a simple modification in your organization can lead to vast differences to your productivity and bottom line. So, while you’re making your personal resolutions list this holiday season, don’t forget you can also improve your organization by going Lean in 2015. If you’d like more information on how your organization can be more Lean in 2015, the ProSolve team is here to help. One of our consultants would be happy to provide you with some additional information. Contact us via email info@prosolve.ca, or phone us at 780.414.1895. How can a reduction in excessive walking lower an organizations’ carbon footprint? It’s common knowledge that walking has great benefits to a person’s health, and numerous fitness and health professionals highly encourage walking to enhance an individual’s health. 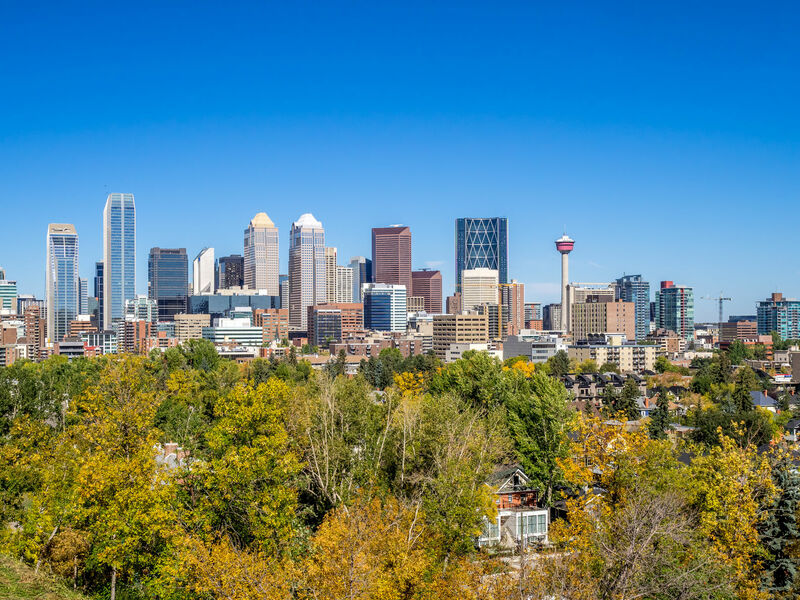 However, an Edmonton-based management consulting company is encouraging organizations to reduce excessive walking at the workplace. ProSolve Consulting, Ltd. says companies need to realize that too much on-the-job walking can be detrimental to the organization’s productivity health, and actually contributes to increasing the company’s carbon footprint. As Canadians take efforts to be more lean and green during Waste Reduction Week, ProSolve would like to encourage people to eliminate their “walking waste” in the workplace. fatigued employees with reduced levels of alertness, impacting safety and product quality. wasted space that inevitably fills with work-in-process, scrap, or garbage; areas that are difficult to clean and contribute to poor housekeeping. There is a direct correlation between housekeeping and safety. poor space utilization is expensive, costing extra heating, lighting, taxes, and rent, which produce nothing in return for the organization, and increases the organization’s carbon footprint. extra space that hides process inefficiency; as the cost of the hidden factory goes up, productivity and profitability goes down. start small. Pick an area that seems to have lots of people movement, but not a lot of productivity. Are employees moving from station to station empty-handed? Are they carrying tools instead of product? Are they moving around searching for things? create a process flow diagram of the area, and compare it to the physical layout of work stations? Are the workstations placed in the same order as they are on the flow diagram? If not, re-order the workstations to match the flow diagram, so products (not people) move from station to station. move the work stations closer to one another. This will reduce walking and free up space that can be used more profitably. Are the employees walking around stacks of inventory? What is the source of this additional inventory? You can reduce the waste of too much walking by addressing another source of waste – over-production. Eliminate the extra inventory and further reduce walking distances, while opening up areas for more profitable activity. So, as everyone is gearing up to do their part during Waste Reduction Week, ProSolve advises people to walk to work, but take note of their step count during work shifts, and implement small ‘step-saving’ techniques to be waste wise while at work.